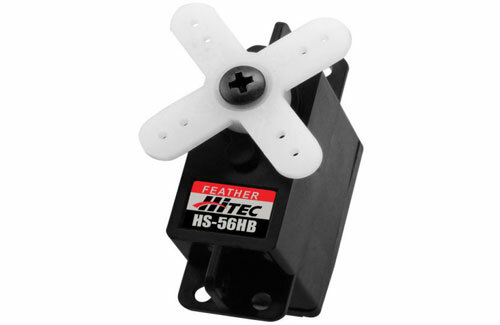 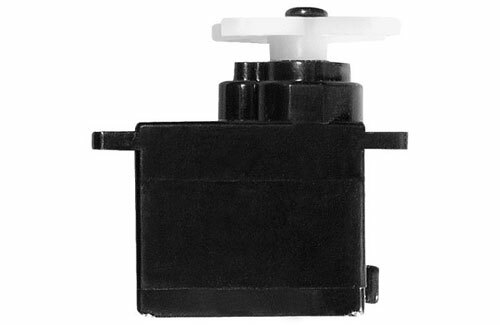 All Products > "2212080 HiTec HS56HB H/Duty Feather Servo"
The HS-56HB Feather Servo is the perfect choice for larger indoor R/C, hand launch gliders, small electric Park flyers, and can handle the duties of smaller electric 3D aerobatic aircraft as well. With Hitec�s revolutionary Karbonite gear train, these gears are four times stronger than standard white nylon gears and even after hundreds of thousands of cycles it will not show any signs of wear. 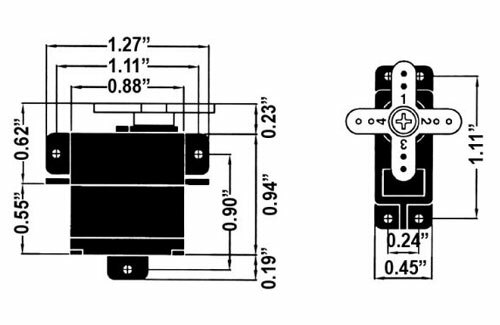 Combined with precision components that have been engineered to provide long lasting trouble free service, the HS-56HB sets a standard for heavy duty ultra micro servos.